Water by the Spoonful takes a painfully honest and surprisingly humorous look at the unconventional communities we create when we seek redemption from our personal failings. 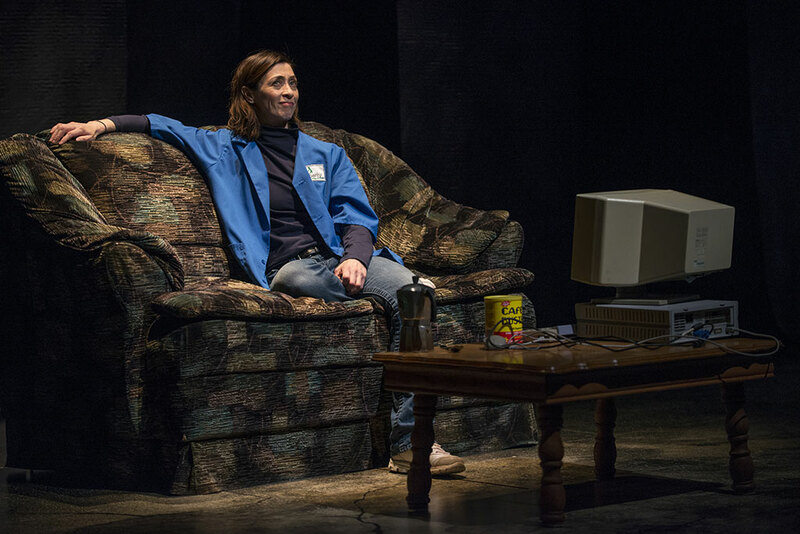 Dancing artfully from story to story, playwright Quiara AlegrÌa Hudes unlocks an intimate portrait of both a family and the members of an online recovery community as they struggle with the harrowing consequences of addiction. An expansive play that covers the distance from Puerto Rico to Japan, Philadelphia to San Diego, and the virtual world to the physical, Water by the Spoonful ties together the lives of a host of unforgettable characters in a play of genuine warmth about forgiveness and redemption.